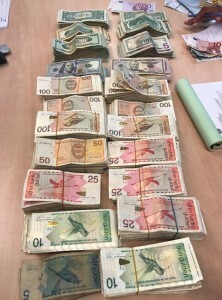 WILLEMSTAD - Six house searches were conducted in Curaçao on Tuesday as part of an investigation into money laundering within the local Chinese community. The probe codenamed “Avior” led authorities to Beurs Minimarket, Wah Sang at Montaña, Luna Park on Caracasbaaiweg, Boulevard Marketplace at Marie Pampoen and Rodriguez Agencies in Zeelandia. 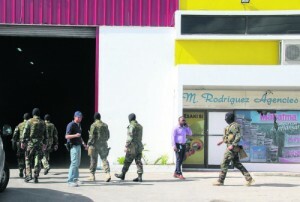 The house of a business owner had also been searched and unconfirmed reports say one person was arrested at Luna Park. At the request of the local prosecution Dutch law enforcement searched a minimarket and home in Rotterdam, the Netherlands as well.